Hate IELTS? Check out the alternative! •Occupational English Test (OET) – specific to only a few health occupations. (Note that at this time, for 457 visa, the only acceptable test is IELTS: and the requisite score is 5 overall). The new Tests have been in place for six months… what is the feedback? Of all these tests, there has been very positive feedback from our clients about the Pearson Test of English (Academic). A number of our clients who have previously struggled with IELTS, have been successful with the Pearson test. The main difference seems to be that the PTE is an online assessment, whereas certain parts of the IELTS test rely on handwriting. Below is a table outlining the scores you will need, for your particular visa. Wondering how to access the Pearson Test? Test results are available after five days; and tests are usually accessible within a couple of weeks. The cost of the test appears comparable to IELTS. 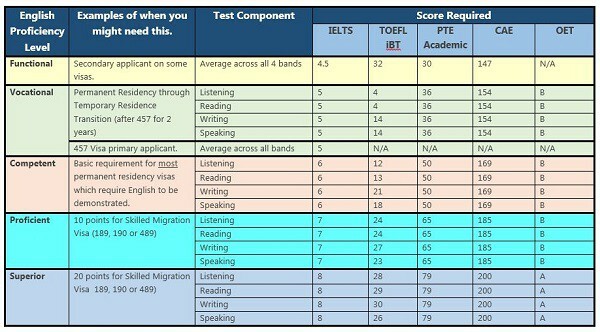 How does the Pearson Test compare to IELTS? Further Information about the Pearson Test. Still concerned and confused about meeting the English requirement? We advise taking a strategic approach to all visa and migration issues. 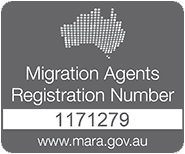 Having a Registered Migration Agent look at your case, can prevent you from making costly or time consuming mistakes. 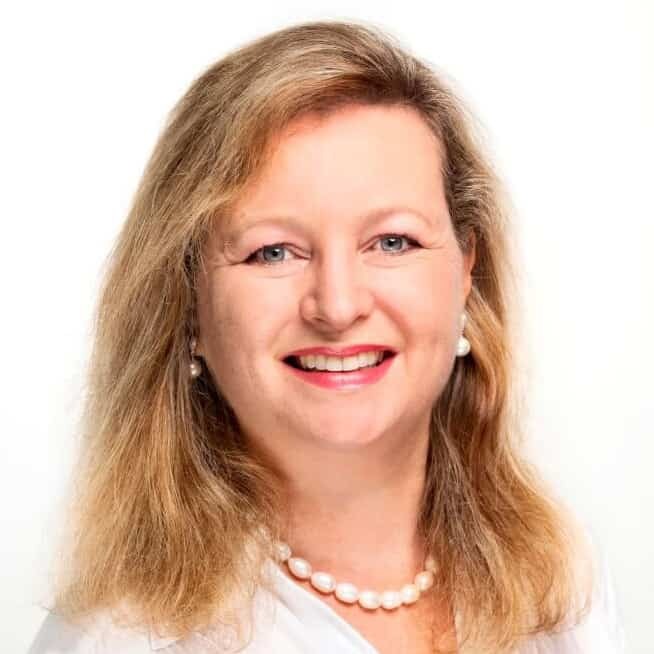 Emergico’s Registered Migration Agents can provide you with expert advice about whether you need to meet an English requirement for visa purposes; and if so how. Contact us at any time for a free, no obligation consultation.